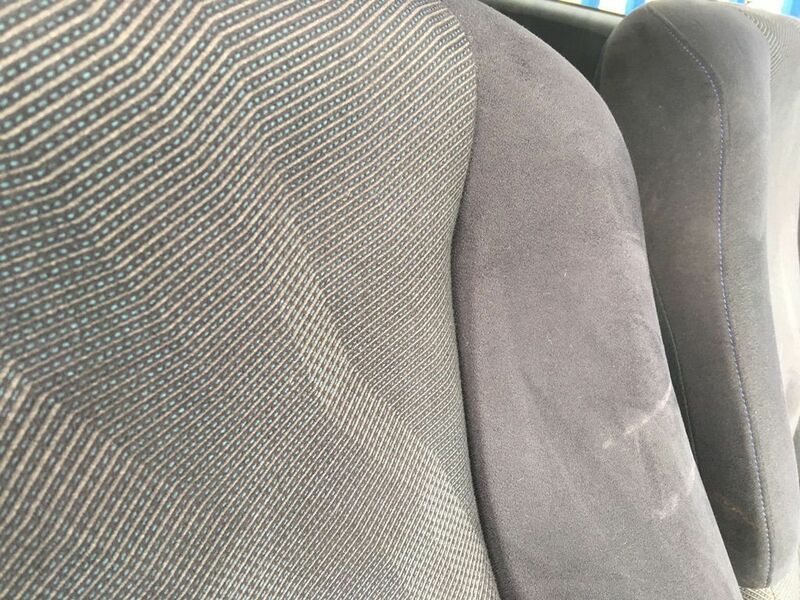 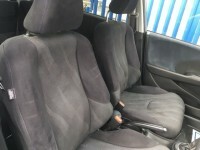 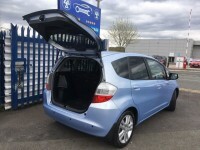 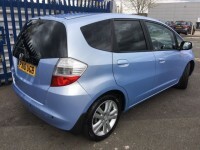 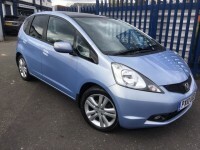 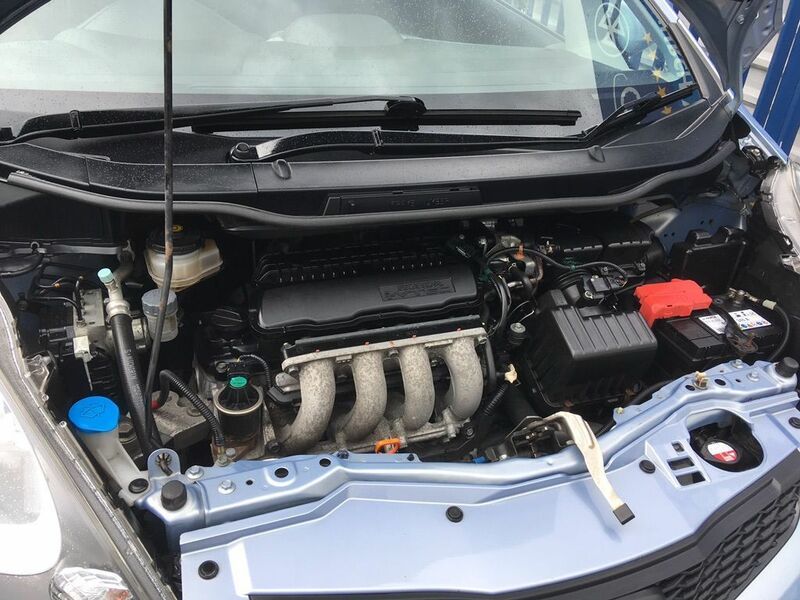 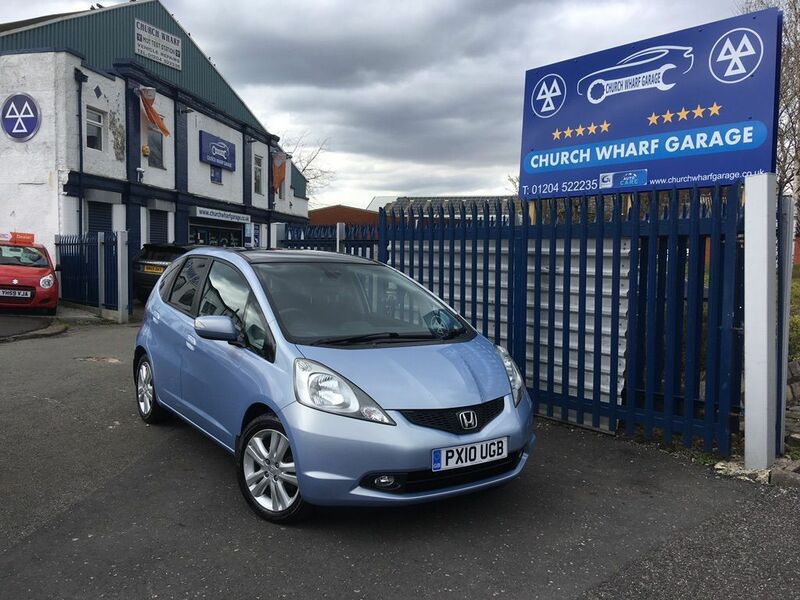 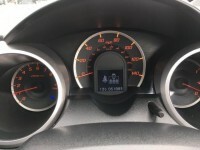 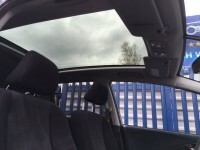 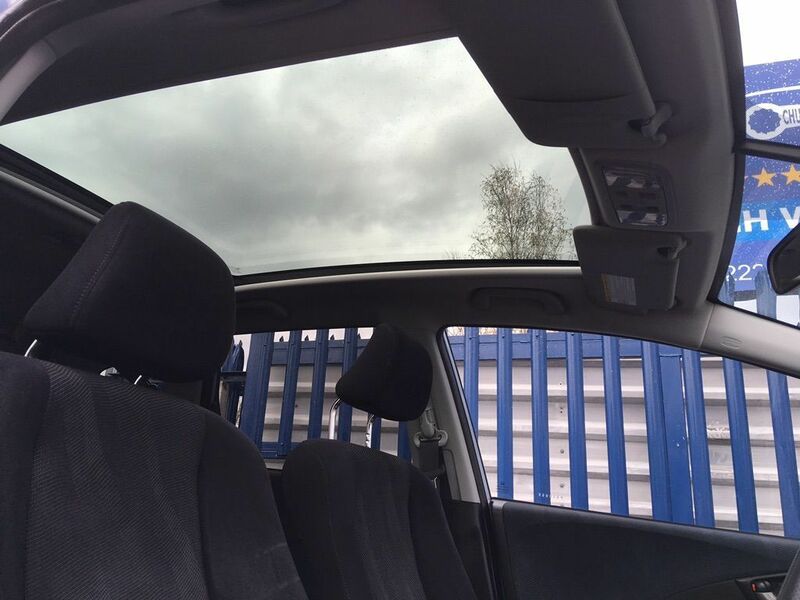 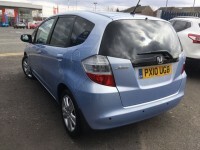 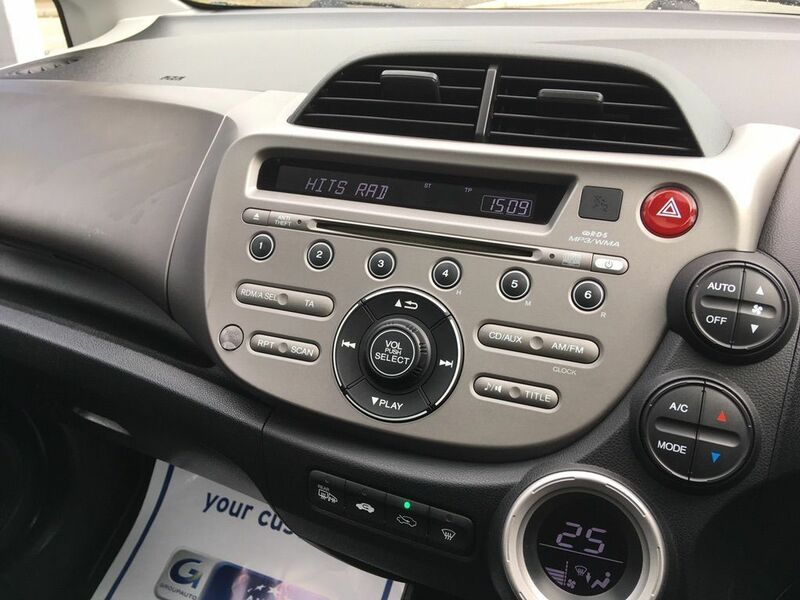 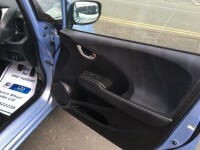 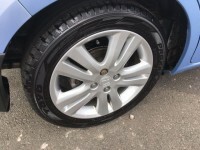 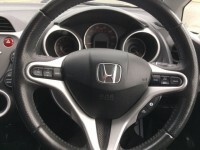 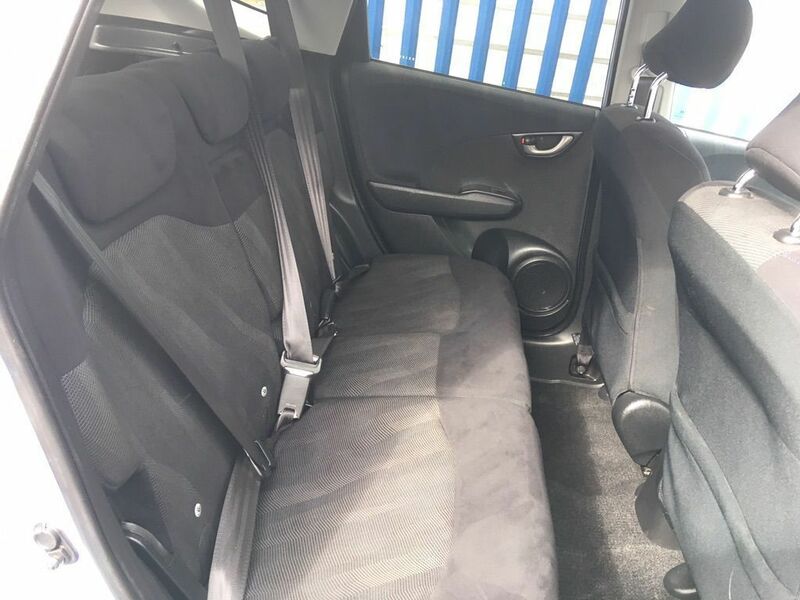 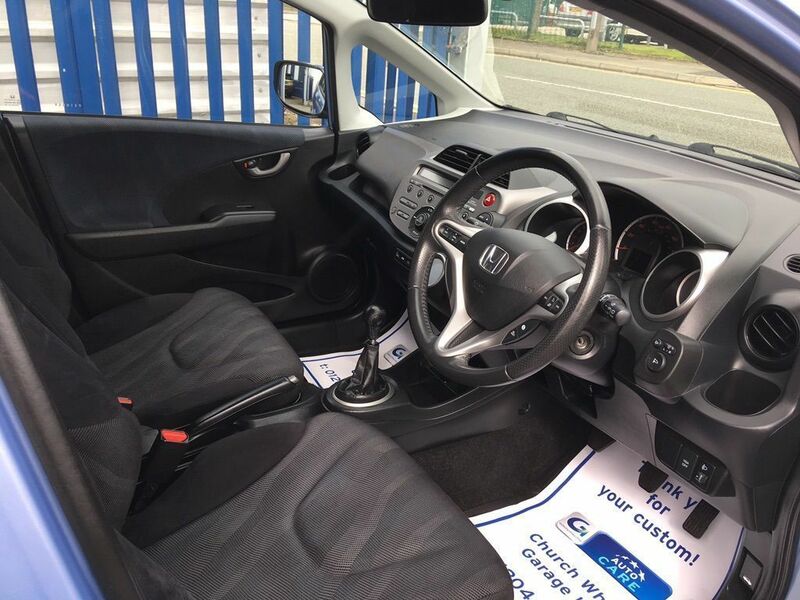 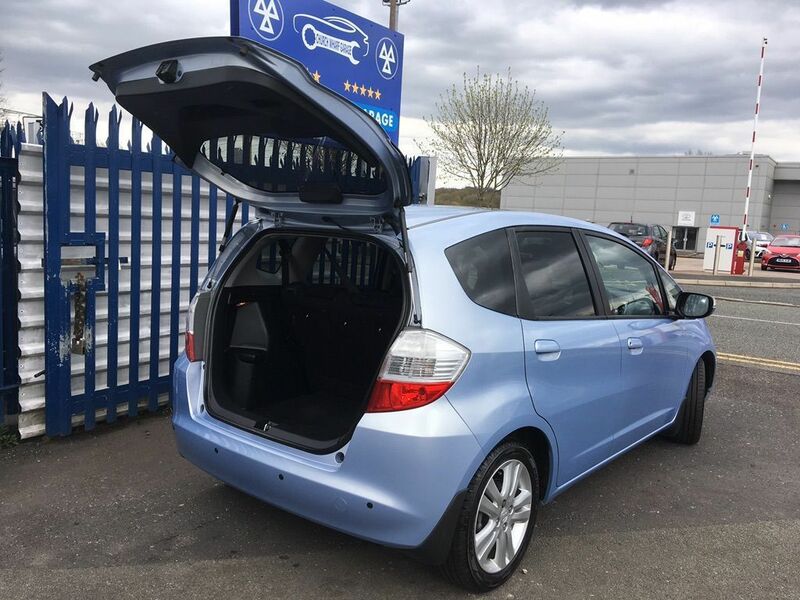 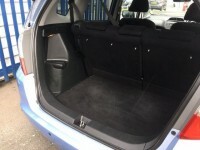 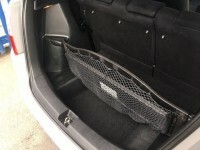 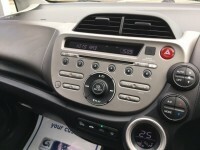 Here we have an ever popular Honda Jazz in truly spectacular condition inside and out. 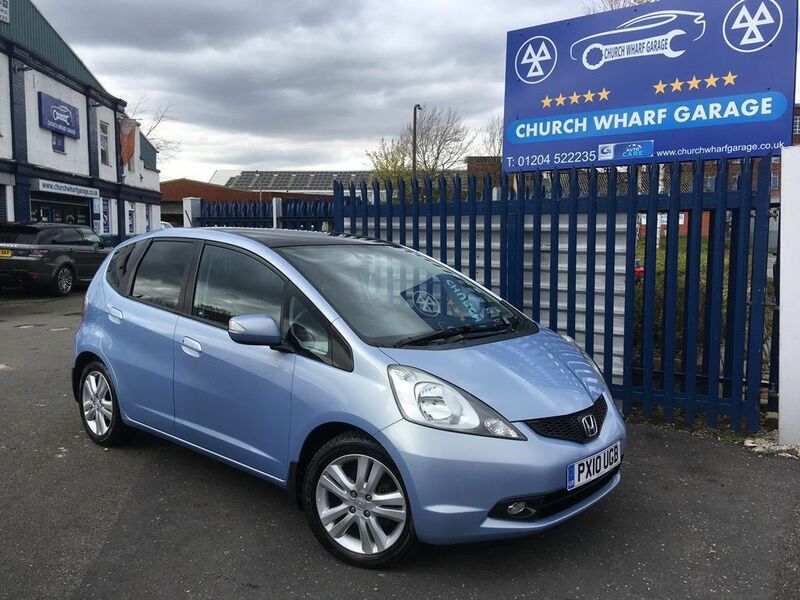 Often favoured as a first time drivers car, it is versatile enough to be a small family car, and comfy enough to be that everyday commuting car. 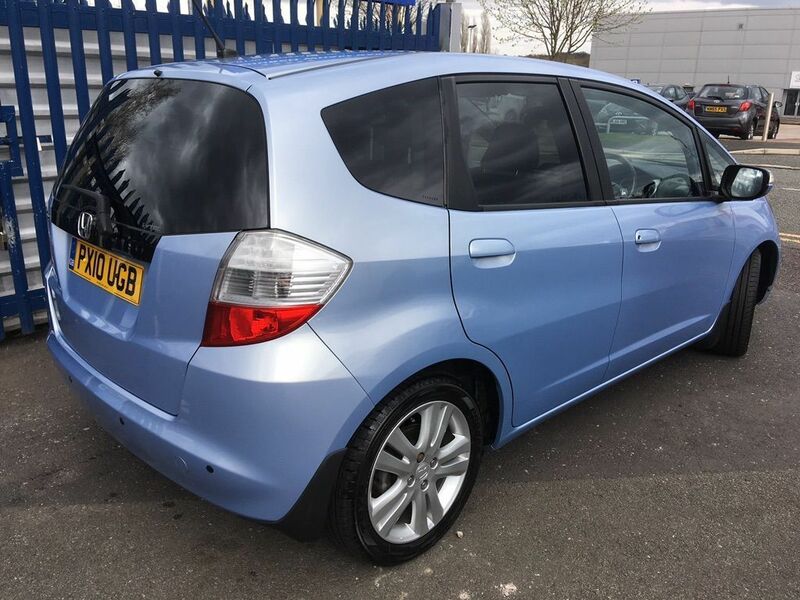 This Jazz really must be seen in person to appreciate just how well it has been maintained. 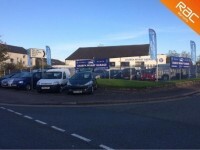 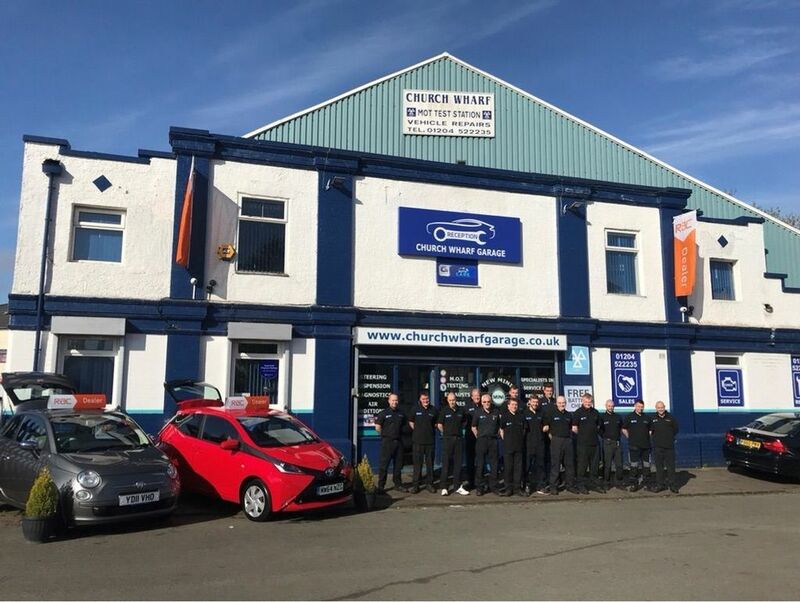 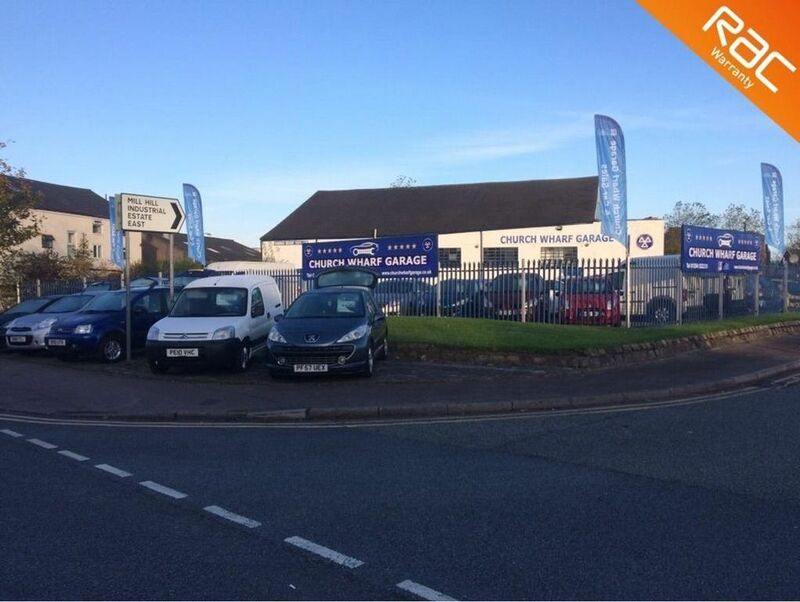 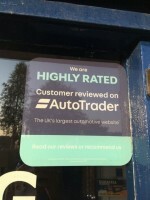 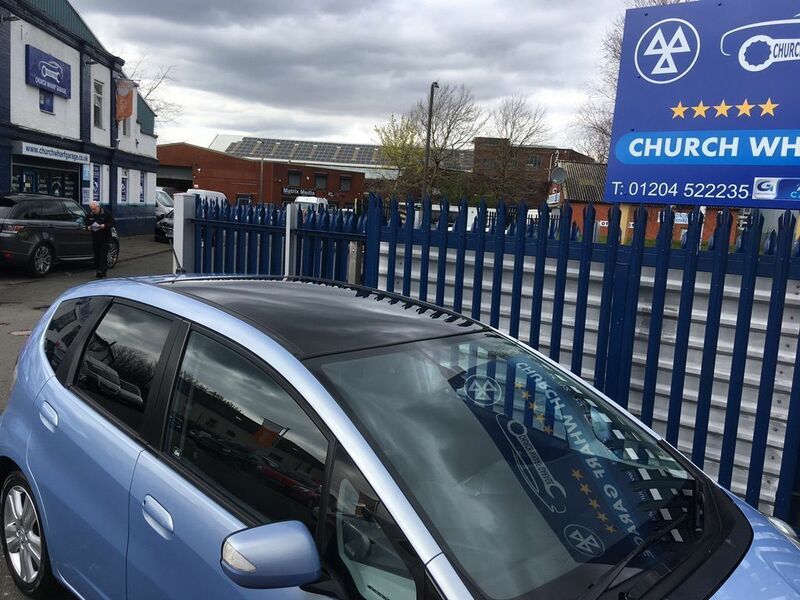 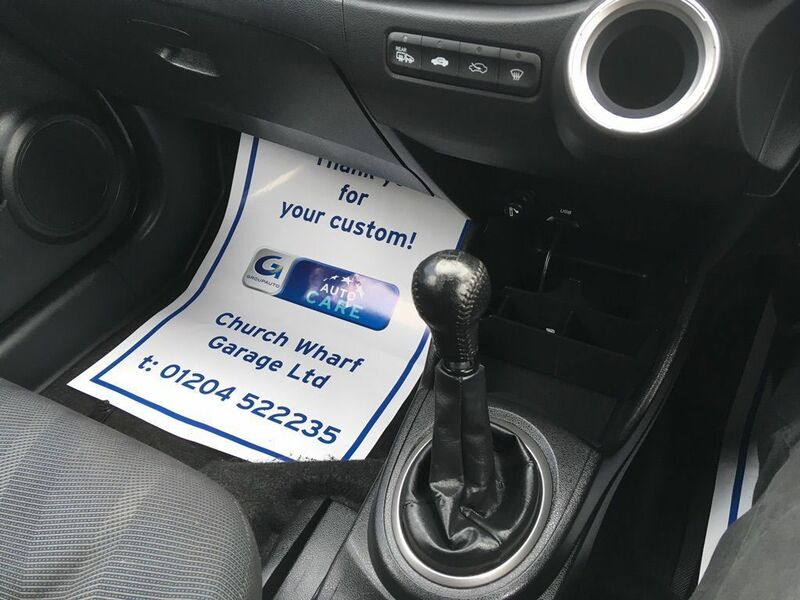 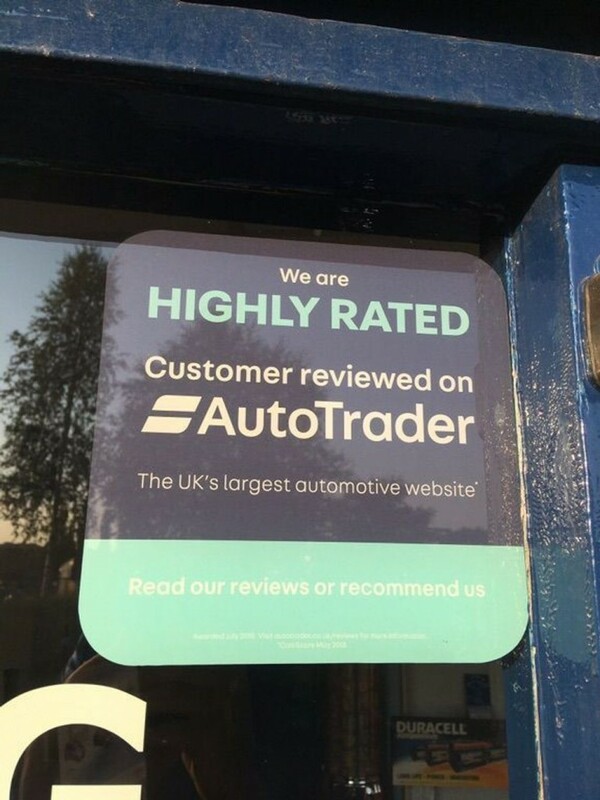 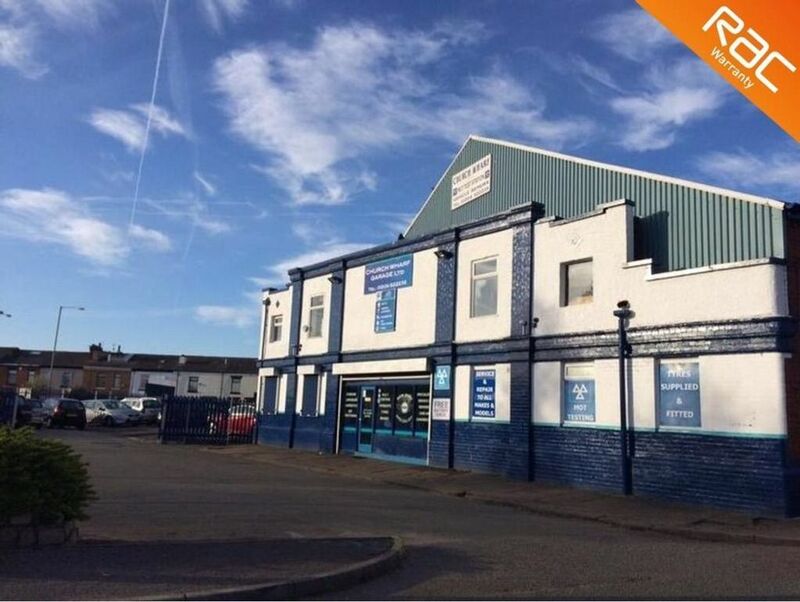 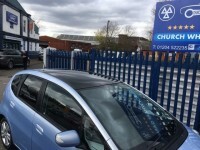 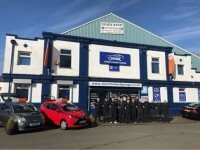 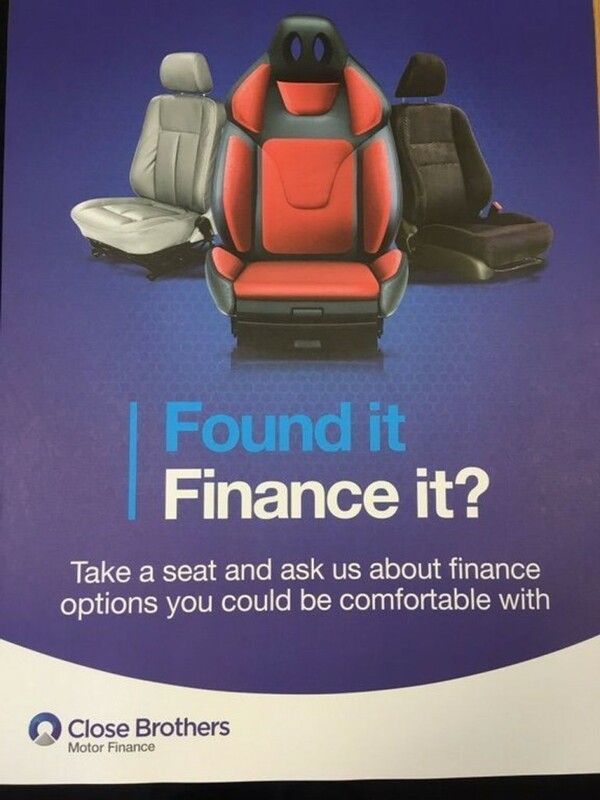 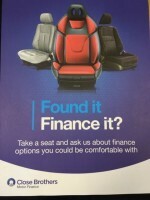 As an FCA Approved dealer, Finance options are available to suit all budgets and circumstances. 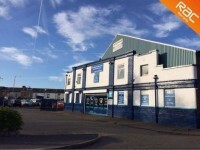 Please call for a no obligation quote. 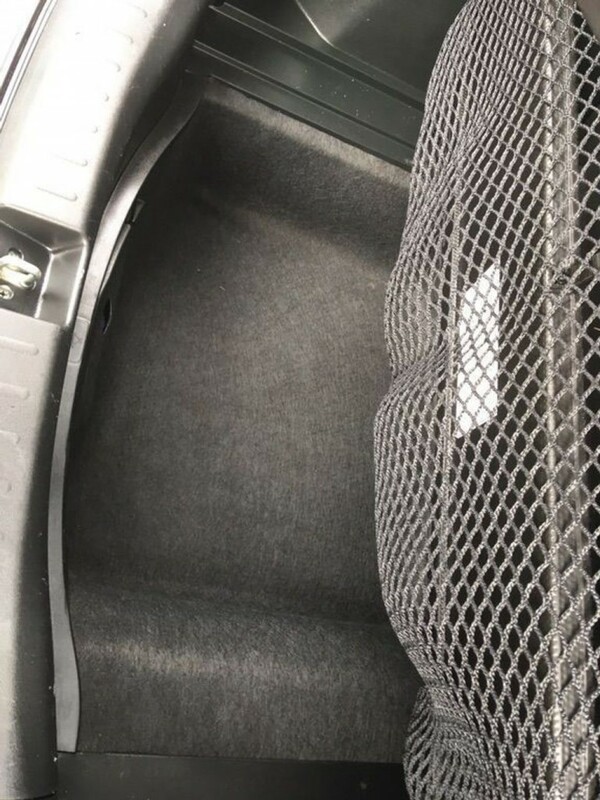 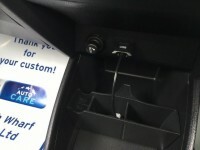 The car comes with central locking and 2 keys, panoramic roof, electric windows, AUX Input and CD player so it is not lacking in the modern conveniences we have come to rely on. 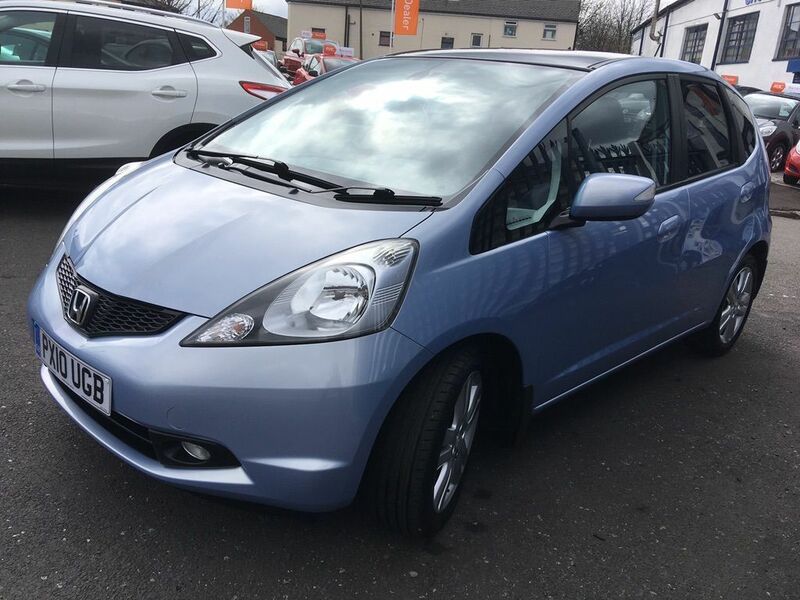 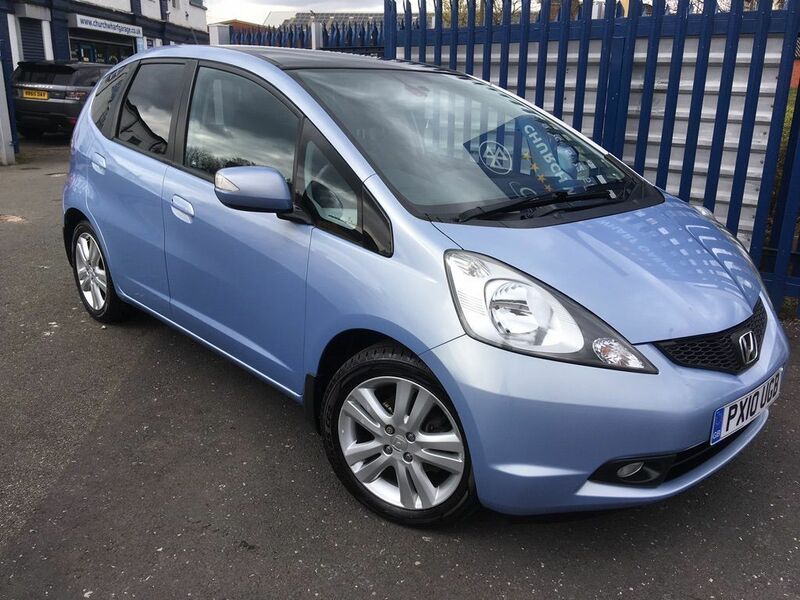 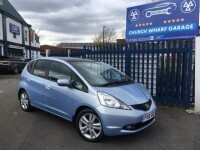 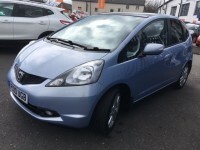 If you would like to enquire about the 2010 (10) HONDA JAZZ 1.3 I-VTEC EX 5DR please complete the form below giving as much detail as possible.